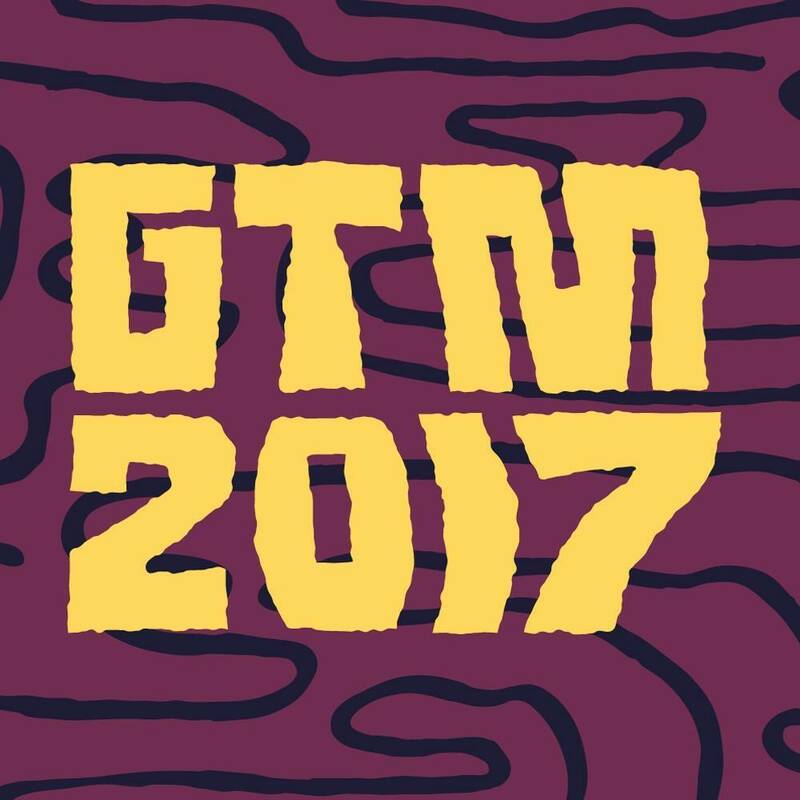 The 2017 Groovin The Moo line-up has arrived; organisers dropping the star-studded list earlier today. And there’s plenty to like amongst the roll call of star performers, with a hand-picked selection of locals and internationals ready to slay audiences across the country. Among them are locals Hayden James, Amy Shark, Montaigne, Northeast Party House, Thundamentals and Tash Sultana, along with The Darkness and Dillon Francis from the US, Snakehips from the UK and Milky Chance from Germany. The 2017 Groovin The Moo festivals take over cities across the country from April 28; Adelaide the first to experience the veritable feast of top notch music. Pre-sale tickets are live tomorrow morning from 9am. Previous Post: « IT’S A MEGA ’90S GIVEAWAY!